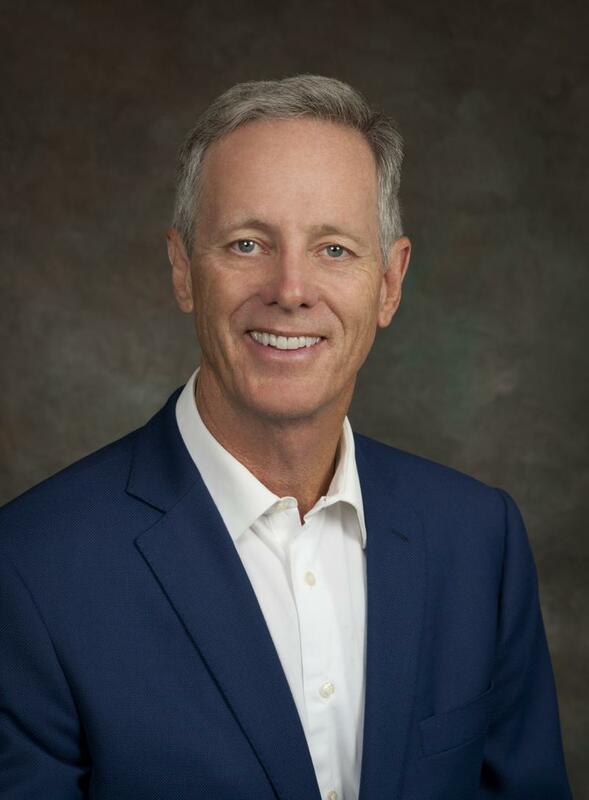 SDPB reporters Lee Strubinger and Kealey Bultena provide an in-depth look at payday lending issues Amendment U and Initiated Measure 21 after voters made their choice. They also discuss the rejection of Amendment V and how one lawmaker views the strategy of South Dakota voters. Dakota Political Junkies Denise Ross and Seth Tupper also join the program for additional discussion of ballot measures and how South Dakotans decided on them. Three in four South Dakota voters say the state should cap payday lending interest rates. Initiated Measure 21 garnered support from 270,278 people. 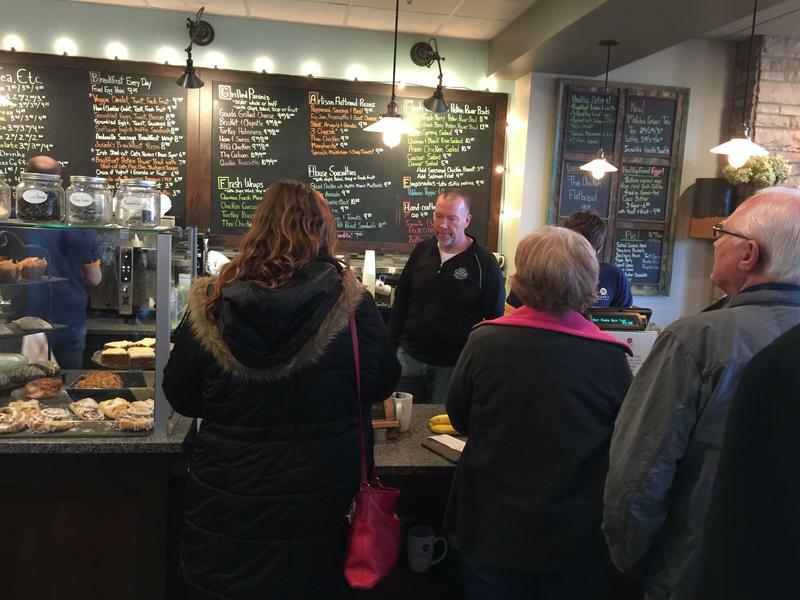 Steve Hildebrand owns a coffee shop in Downtown Sioux Falls. Customers who visited him Wednesday offered him congratulations with their orders. Hildebrand has campaigned in favor of limiting the interest rate payday lenders can charge. He says a coalition of churches, groups, and concerned citizens support the move. 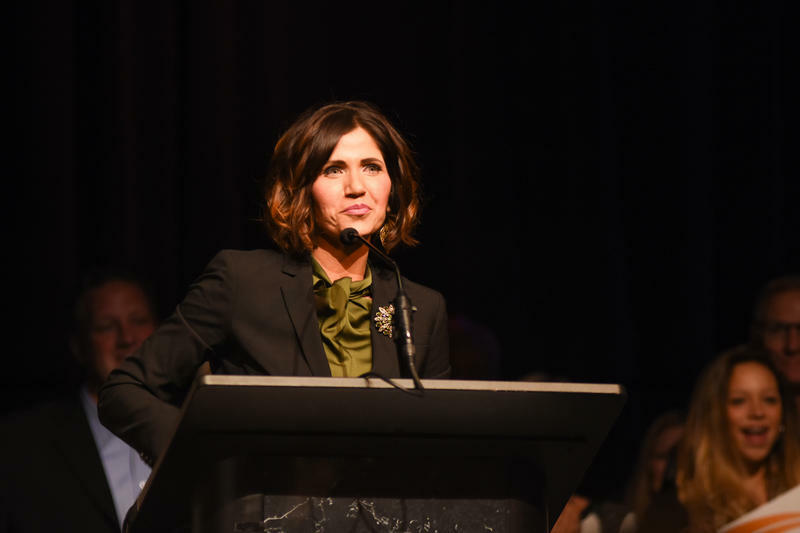 United States Congresswoman Kristi Noem is on her way back to Washington. Voters supported her bid for re-election to the state’s only seat in the U.S. House of Representatives. 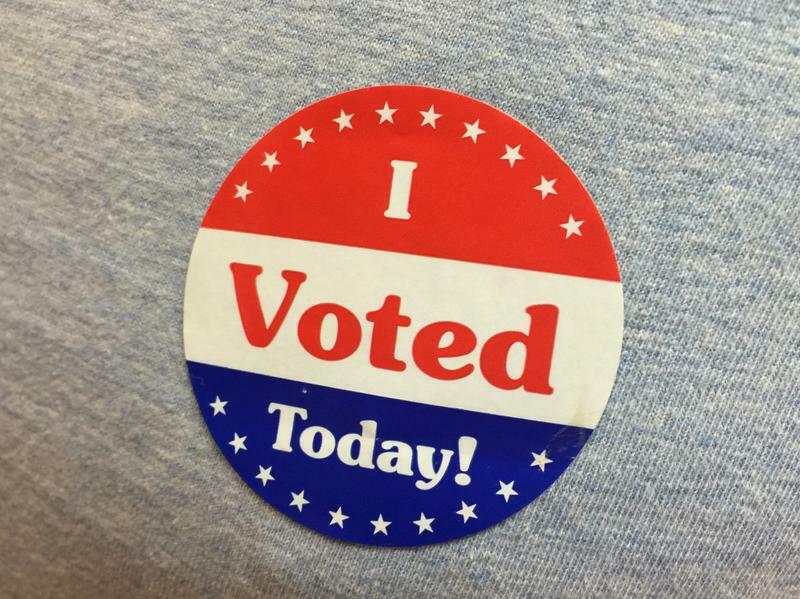 Noem says the vote reveals the principles South Dakotans want in a leader. She says Republicans tend to want more limited government, and Democrats prefer government to play a bigger role. 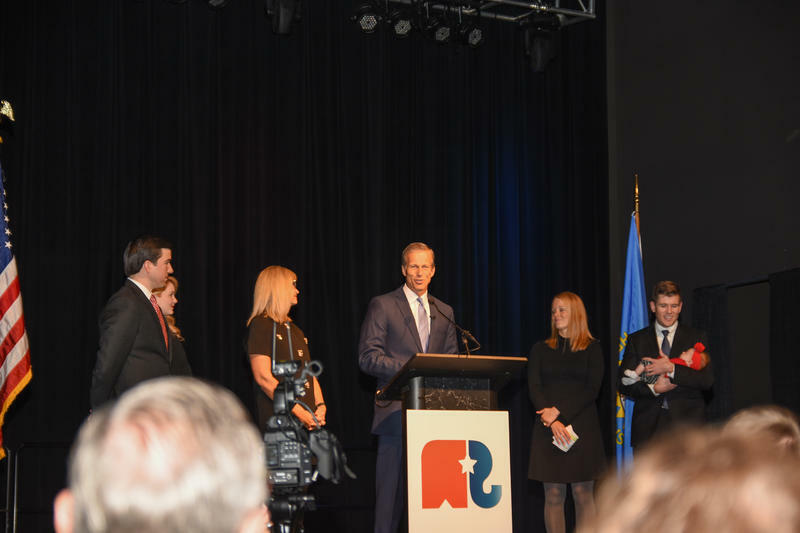 South Dakotans have re-elected United States Senator John Thune over Democratic challenger Jay Williams. He acknowledges that the nation is fractured. Thune says he’s making a commitment to all of his constituents.